Movoto put together a great list of San Jose statistics and fun facts, easily one of the best I have seen. If you haven't already gone through it, head over there right now and have a look. You'll be glad you did. #7 - The 30 foot tall Check E. Cheese status in San Jose is the world's largest rat. #8 - Rocking the crown since 1981, "The Wave" was invented by former San Jose State cheerleader Crazy George Henderson. 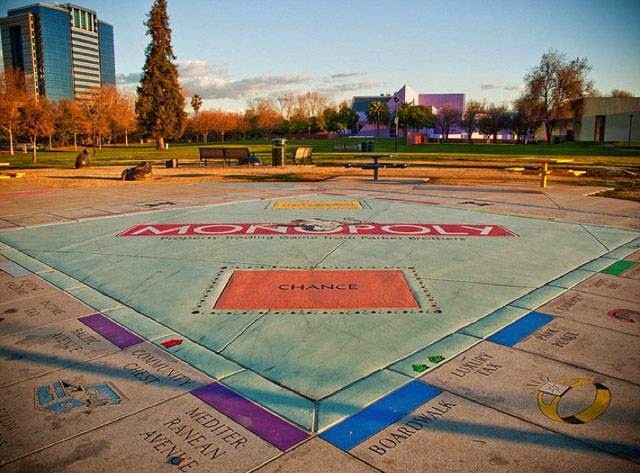 #10 - The Monopoly board in the Guadalupe River Park is 30 feet by 30 feet, making it the largest Monopoly board in the world. #13 - Over half of the adults in San Jose have a college degree, making it one of the most educated cities in the country. 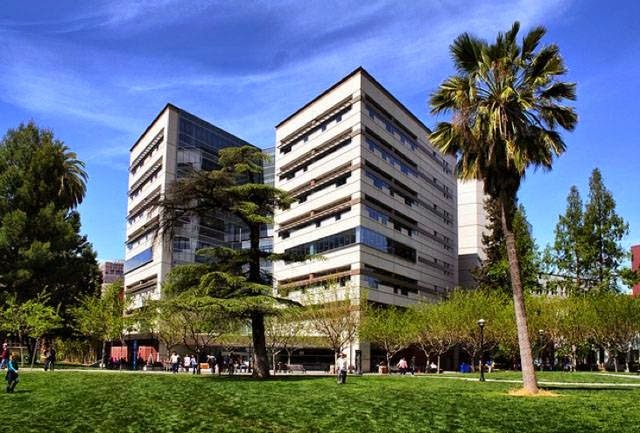 #16 - San Jose State University's Dr. Martin Luther King Jr. Library is the largest public library west of the Mississippi. #17 - Despite its large size, San Jose is the third safest large city in America with low crime rates and low criminal activity. #23 - San Jose recycles the most among large American cities. 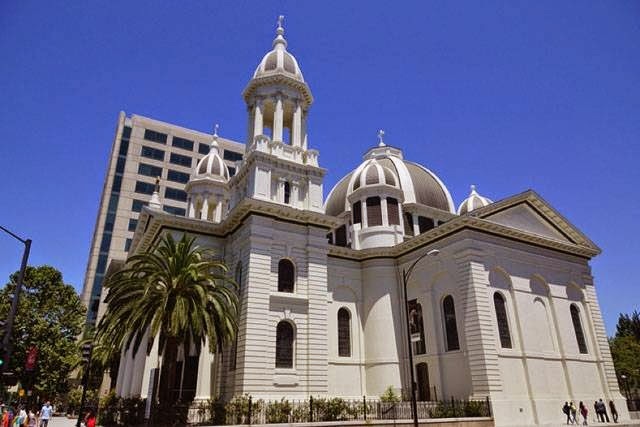 #28 - The Cathedral Basilica of St. Joseph in San Jose is the oldest parish in California. #34 - There are over 50 miles of commuting trails throughout San Jose. #35 - Alum Rock Park is the oldest municipal park in the entire state of California. #36 - More patents come out of San Jose than any other city in the country. #40 - San Jose is often called the most bike-friendly city in California, with bicycle clubs dating back to 1884. #49 - San Jose's Rosicrucian Egyptian Museum is the largest collection of Egyptian artifacts in the West. #51 - According to Glassdoor's Employment Satisfaction Report, San Jose employees are the most satisfied in the nation. 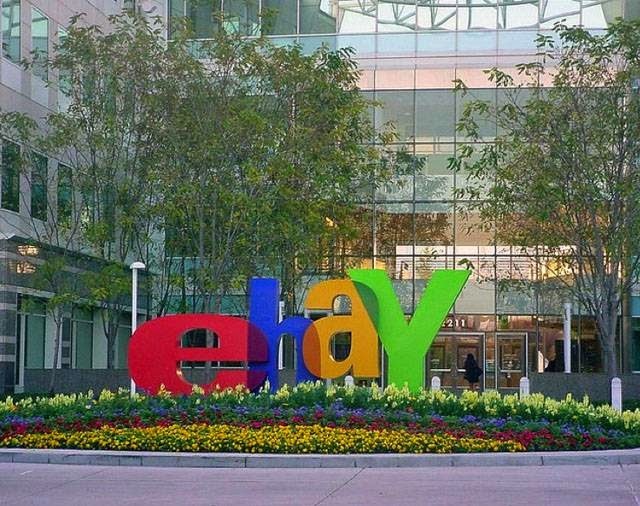 #52 - Boasting a presence of close to 7,000 tech companies, San Jose is the most concentrated tech center in the entire world.